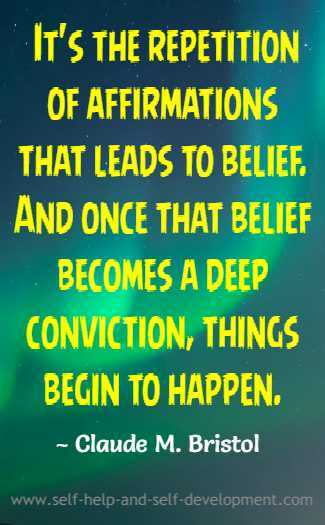 These Quotes tell us what successful people who have used affirmations as a part of their success process, think about affirmations. 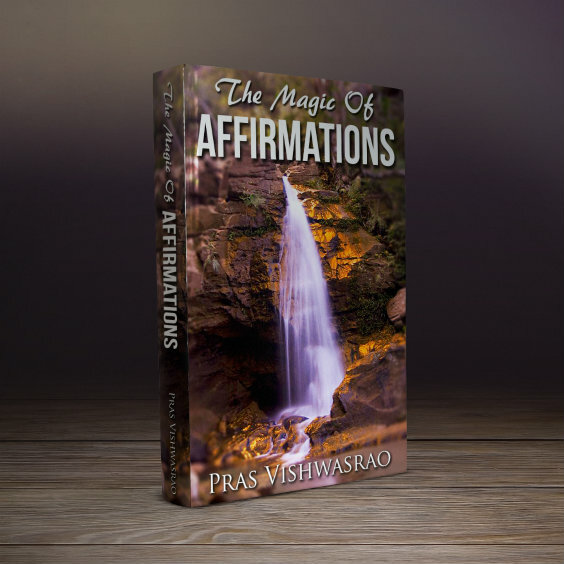 Read them to strengthen your belief about affirmations. 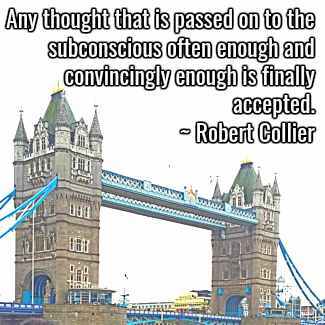 Every successful person has used affirmations, knowingly or unknowingly. Some acknowledge, some don’t. Among the few who acknowledge is the hugely successful cartoonist Scott Adams. 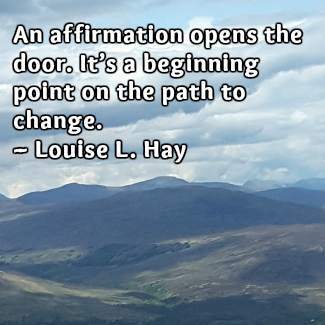 The following affirmation quotes tell us what successful people think about affirmations. Remember that these quotes have come from experience. In order to get positive results from affirmations, repeat them at least a hundred times daily, preferably in front of a mirror and/or write the affirmations at least 15 times daily. Do this routine for at least six months and see the positive difference that comes about in your life. You will then be able to form your own affirmation quotes! If you have come to this affirmation quotes page directly and would like to know more about affirmations and how to use them effectively, please click here. 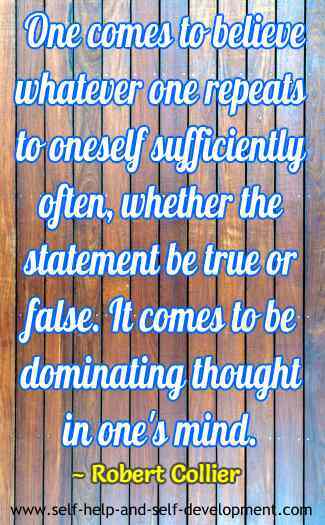 One comes to believe whatever one repeats to oneself sufficiently often, whether the statement be true or false. 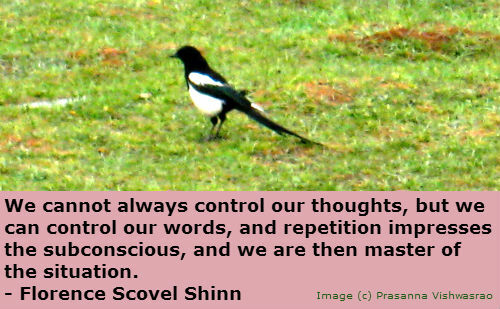 It comes to be dominating thought in one's mind. When I talk about doing affirmations, I mean consciously choosing words that will either help eliminate something from your life or help create something new in your life. Affirmations are like seed planted in soil. Poor soil, poor growth. Rich soil, abundant growth. The more you choose to think thoughts that make you feel good, the quicker the affirmations work. Affirmations are statements going beyond the reality of the present into the creation of the future through the words you use in the now. The difference between success and mediocrity is all in the way you think. Believing there is a solution paves the way to a solution. You’ve got to win in your mind before you win in your life.